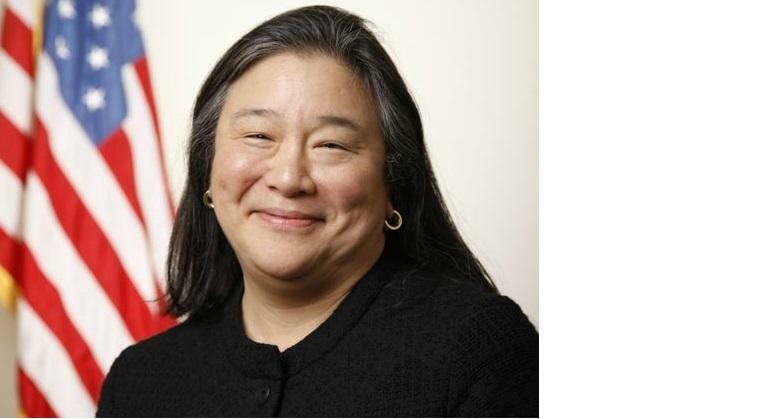 Earlier this week, the SPLC board of directors appointed Michelle Obama’s former chief of staff,Tina Tchen – who, in an unrelated matter, unsuccessfully tried to pull strings and have the Jussie Smollett case transferred from the Chicago PD to the FBI. Tchen is heading up the inquiry into the sexual misconduct claims. Also out on Friday was Rhonda Brownstein – who had worked with the organization for nearly three decades, according to the Montgomery Advertiser‘s Melissa Brown. As it turns out, the SPLC is a cynical money-making scheme, according to a former staffer’s blistering tell-all, published this week in the New Yorker. The center’s chief goal is to bilk naive and wealthy donors who believe it’s an earnest effort to combat bigotry. I’m suing the SPLC. And it’s not just because they destroyed my career and shattered my reputation. It’s because they could do the same to you. Though this group is often cited as a credible source by the media, nobody who actually knows stuff takes them seriously.